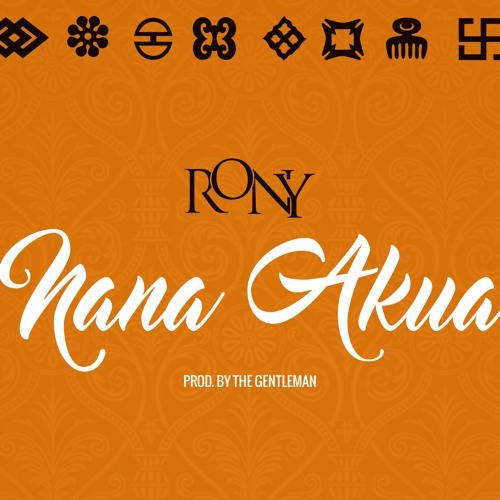 Nana Akua is a smooth sound created by one of Ghana’s most promising talents ‘Rony’. The song was produced by TheGentleMan. Enjoy!